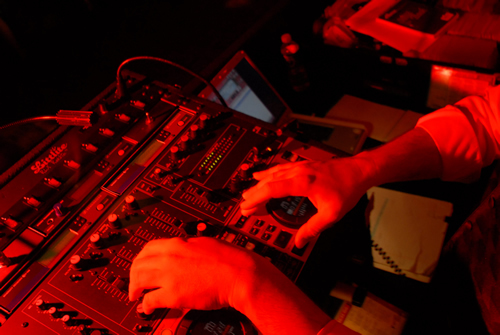 The Right Music for your Event! Gone are the days when you would hire someone to simply show up with a few basic party favorites. We encourage today's clients to be much more involved being quite particular and specific about their song selections. This is why Hard At Play offers an enormous array of choices. Of course our music library has it all: Current Top 40, Disco, Club, Rock N’ Roll, Motown, Oldies, Classic Rock, Swing, Jazz, Funk, Country, Latin and Ethnic tunes. From the 40's, 50's, 60's, 70's, 80's, 90's straight through to today’s hits, Hard At Play leaves nothing out. With this type of variety at our fingertips, our music library allows us to play Michael Buble, Chubby Checker, Bob Segar, The Supremes, Blake Shelton, Rihanna, Usher and LMFAO all in one evening, and we have the skill necessary to make these different styles effortlessly flow in a logical, danceable sequence. We can also be as interactive or conservative as you prefer, always maintain a volume of music appropriate for all of your guests and play only clean radio edits . We are always sensitive to the importance of both your special requests as well as your “no-play” lists. Our music library is so vast because we use two types of music media; Basic full length as well as compilation cds and a 17,000+ digital library. All of our songs are 100% legal. 90% of our songs come from cds which we physically own and carried with us to our events over the years and the other 10% coming from legal music downloading. The advent of digital technology gives us the ability to carry EVERYTHING which gives you the largest variety around! Please feel free to browse through our extensive Music Guide. By no means does it include all of songs in Hard At Play’s library, but it will give you a taste of the variety of music we have.